It is well-known that picture books are my favorite secret weapon when it comes to teaching pretty much anything. Within the pages of these incredible books we can find the courage to be better, to be friends, and to be creative. While there are many to choose from, here are my 10 favorite picture books to inspire more creativity for us and for students. 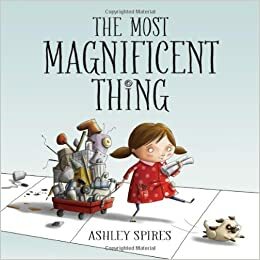 The Most Magnificent Thing by Ashley Spires continues to be a crowd favorite in my classroom. I love when students pick out the details that are in the illustration and we refer to it often when we create ourselves. Leave this book and watch conversations unfold. 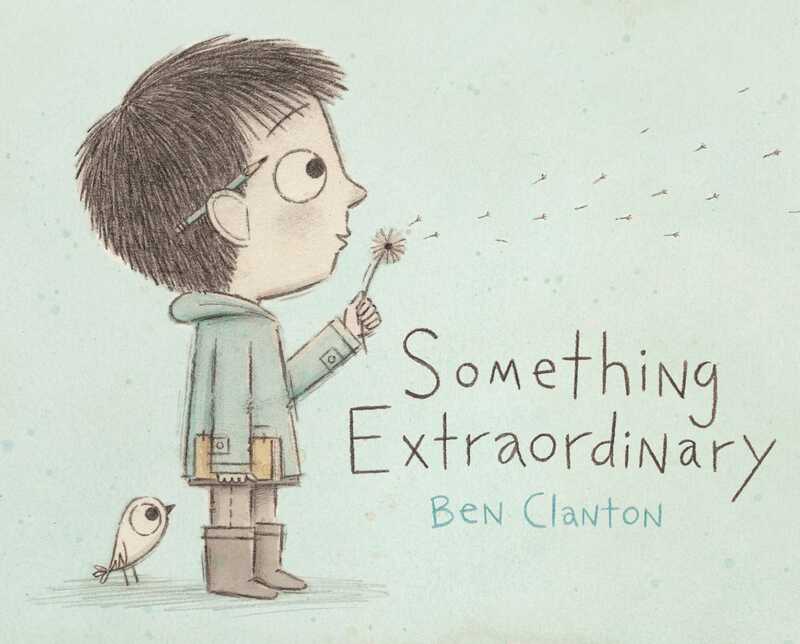 Something Extraordinary by Ben Clanton arrived in my mailbox today and is actually the book that inspired this post. As I read it with Thea, my oldest daughter, I saw her eagerly turn the pages to see what would happen and then declared that she wished for many things as well. 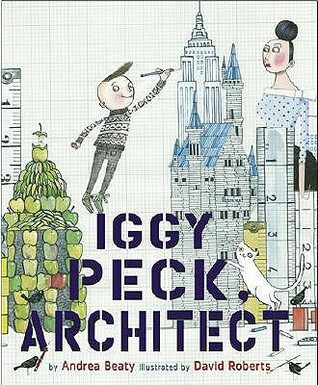 What a marvelous book to inspire a more creative world. Peter H. Reynolds is a creative genius and his books provide me with that needed starting point to have many conversations with my students. 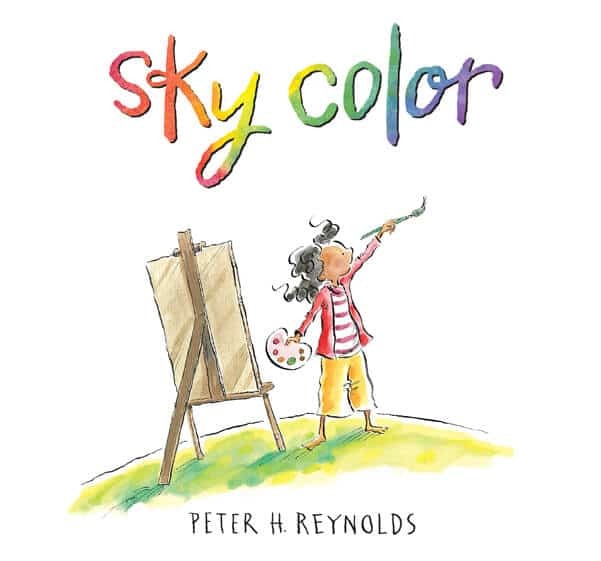 While his more famous book The Dot is more often the one highlighted and read to students, I have found that Sky Color should have its rightful place next to The Dot. 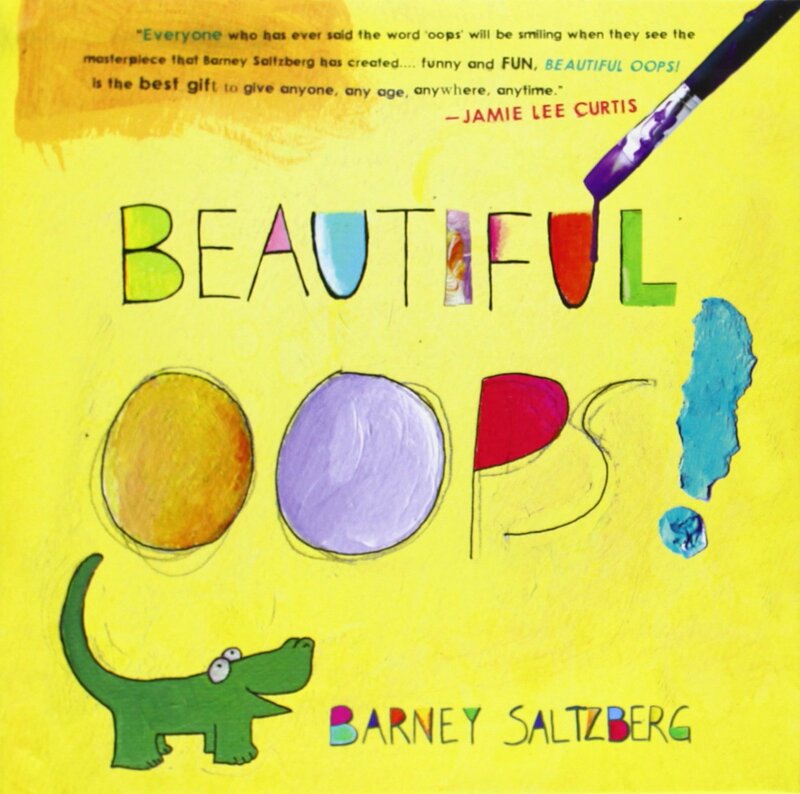 On my daughter’s 6th birthday she was gifted Beautiful Oops by Barney Saltzberg. I took one look at it and then bought a copy for my classroom. Students are so quick to dismiss their own mistakes, but this book with its simple show of what you can do with those “oops” is sure to inspire a moment to re-thing and re-draw before a supposed mistake is discarded. I am sure I was not the only one jumping up and down when the Caldecott award was announced this year and The Adventures of Beekle – The Unimaginary Friend was the big winner. I have cherished this book in the classroom for its simple message about imagination and taking control of ones own destiny. 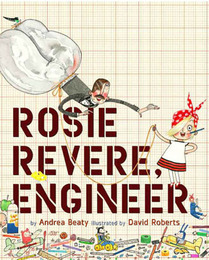 The illustrations are divine in the book and have inspired many students to draw their own imaginary friends. 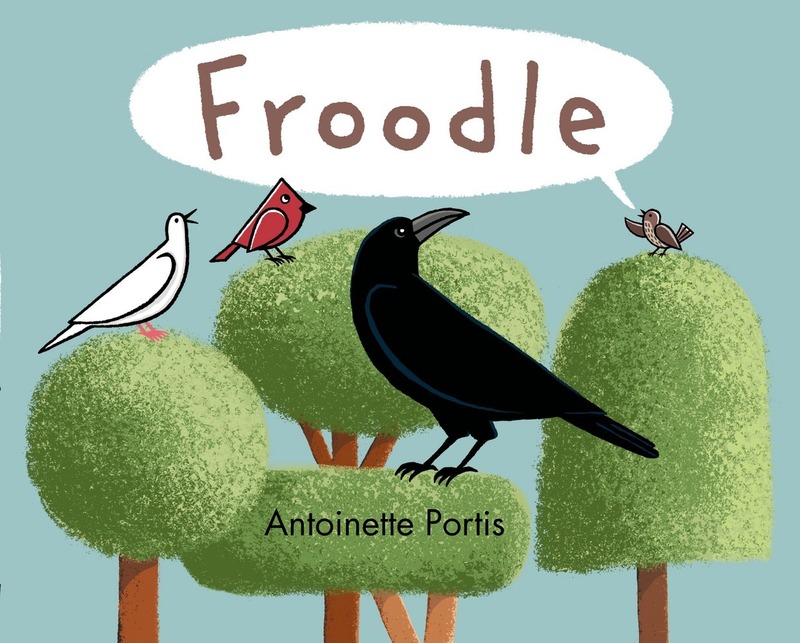 I love the giggles that students, yes even 7th graders, get whenever I read aloud Froodle by Antoinette Portis. The message to embrace their uniqueness and let their true personality shine is not one that is lost on them. 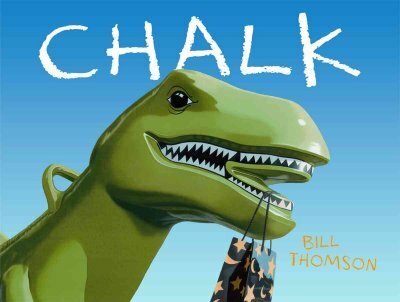 Oh Chalk by Bill Thomson, I adore thee. This inspiring wordless picture book has been inspiring my students to let their imagination run wild. It is a great book to inspire realistic fantasy stories (I may have just made up that term) where students base a fantasy story in their own world. 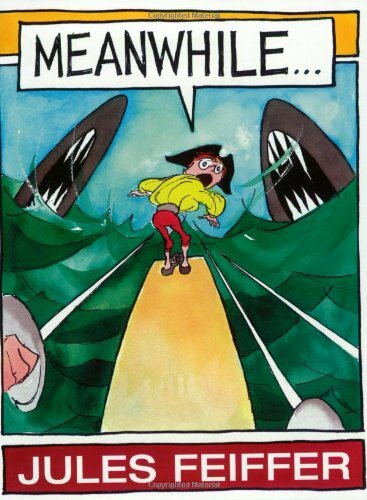 I have used Meanwhile by Jules Feiffer for a few years to inspire creative writing in my classroom. Students love the fast+paced action and the way it reads like a graphic novel. It may technically not be a picture book, but it is a book with pictures and it deserves to be on this list. 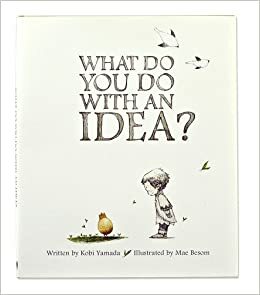 What Do You Do With An Idea by Kobi Yamada has been a great read aloud in our classroom, but more importantly, I have seen kids reach for it when they are stuck and not quite sure what to do. I think sometimes simply being able to find yourself within the pages of a book is a powerful thing for a person. And especially if you are not quite sure to ask someone else fpr help just yet. My plus one has to be Extra Yarn by Mac Barnett. 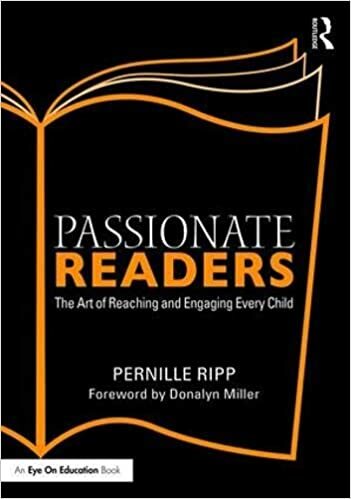 I have loved using this book to discuss theme with students but I also love how it shows that you can take something simple that you can do and turn it into something extraordinary. 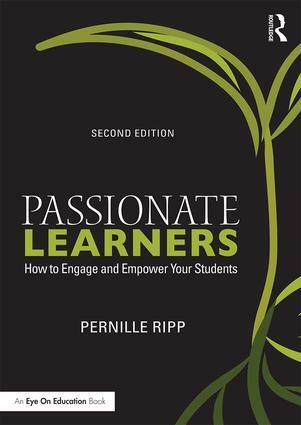 Often this is the biggest aha moment that students get from this book. So there you have it, a few picture books to spark creativity in the classroom. Which would you add? PS: Some times great minds think alike, check out John T. Spencer’s post on his Favorite Fifty Books on Creativity. 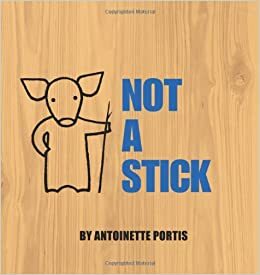 Not a Box and Not a Stick by Antoinette Portis – yes, the same author that brought us Froodle. 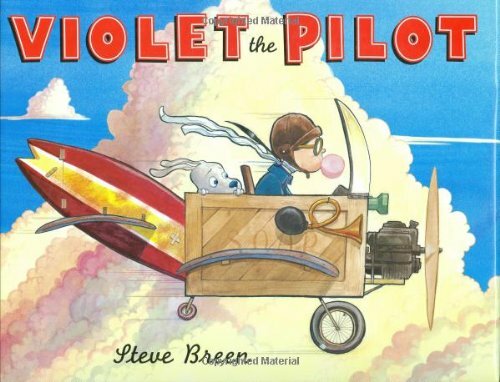 Violet the Pilot by Steve Breen. Next postHave You Heard of the Teachers Leading Teachers Conference? Thank you for some new ideas. I love using Little Lumpty at the beginning of my year. Students are familiar with the story but it is so fun to stop in the middle and have them think of ideas to get Little Lumpty down! A great way to start the creative ideas flowing in Kindergarten! This is a fantastic list of must-haves for all classrooms! The Day the Crayons Quit, By Drew Daywalt (Illustrations by Oliver Jeffers) I own 500 picture books and this one stands out as the best to inspire creativity (a very unique, creative and inspiring book). My Grade 2 students go back to it on a daily basis. We spent an entire term using it as the basis of a writing unit. First time I’ve seen Violet the Pilot on a list–I love that story! My Heart is Like a Zoo brought out my creativity. I had to count all the hearts in the pictures, then I had to make other animals using hearts.